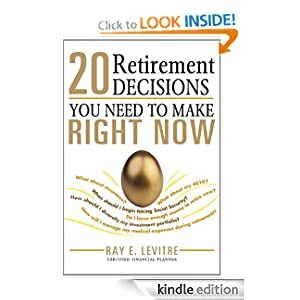 Free Shipping on any books (includes calendars). No code required. Check out the Daily Boutique Deals at Groopdealz! .99 per item shipping or Free Shipping on $75. No code required. .99 per item shipping or Free Shipping on $75. No code required. Expires 1/10/12. $10 Coupon for Taking a Moosejaw Survey. Code will appear after survey is completed. See site for details. Dr. Oz's Transformation Nation is giving away 10,000 free Weight Watchers Cookbooks at the beginning of each hour, from 9 AM ET - 8:59 PM ET. While supplies last. Sign up or log-in required for Dr. Oz's Transformation Nation and a sharecare account. Make sure to check official giveaway rules. Get a free Healthy Marriage Tips ebook from Laura of Heavenly Homemakers. FREE Quick-Start Kit and 3 FREE Atkins Bars. FREE Recordable Bedtime Story for Families with Deploying or Deployed Member! Friends & family can create a FREE 20-page 5x7 Photo Book, and have it shipped for Free to your deployed soldier! This month's FREE Barnes & Noble Online Read-A-Loud for Kids is Snuggle Puppy! Kids e-Book: Did you see the Clouds? Record and post a video of your own squirmer and you will get a FREE pack of Huggies Little Movers Slip-On Diapers. Click here to view the official rules. 6pm Deals! DC! Running shoes, comfort boots, more! Free shipping! Mens running shoes up to 70% off! Womens running shoes up to 70% off! 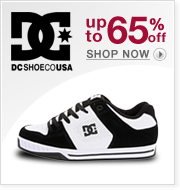 DC up to 65% off! Bargain babe: Fawn over fringe select styles $50 or less! Girls night out select styles $49.99 or less! Diane Von Furstenberg and Pour La Victoire up to 70% off! Fabulous jewel tones up to 70% off! 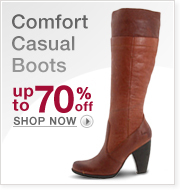 Comfort casual boots up to 70% off! Select in-store pick-up if available to avoid shipping. Ships 1/20 Roku 2 XS Internet Streaming Device Hulu Plus Offer $108 shipped! Free shipping at e.l.f.! Plumping Lip Gloss Set $3! More! For one day only, get free shipping when you spend $13.50 or more! 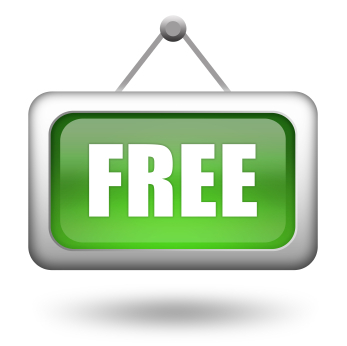 Use coupon code FBFREESHIP on 1/10. Funny Tees - $7-$8 Shipped! A LOT to choose from! Westinghouse - 22" Class / 720p / 60Hz / LCD HDTV $130! 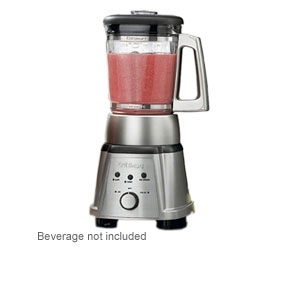 Omega Single-Gear Masticating Juicer $199.99! This Omega single-gear masticating juicer will squeeze the most out of your fruit, veggies, and leafy greens like wheatgrass. 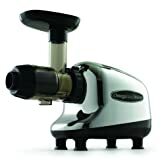 The Omega J8005 juicer also turns nuts into nut butter, extrudes pasta, grinds coffee and spices, minces herbs and garlic, makes baby food, and whips up soy milk in a flash. Webkinz Plush: Set of 11 $27 shipped!